Microsoft would have you believe that Windows 10 is the best thing since sliced bread. Not everyone is convinced, however, including Mozilla CEO Chris Beard. In a recent open letter to Microsoft chief Satya Nadella, Beard takes aim at the Windows 10 upgrade process. Specifically, he claims it strips users of the Internet experience they want and replaces it with the experience that Microsoft wants them to have. In a separate but very similar post, Beard said it is bewildering to see that after almost 15 years of progress bolstered by significant government intervention (ouch), that with Windows 10, user choice has been all but removed. Beard is of course referring to the 2001 antitrust case against Microsoft over its inclusion of Internet Explorer with every copy of Windows although curiously enough (perhaps by accident given his 15 year reference), he links to Microsoft's troubles in the European Union. Beard adds that it’s still technically possible for people to preserve their previous settings and defaults but that the design of the interface doesn’t make it obvious or easy. The executive said Mozilla first noticed this behavior in development builds of Windows 10 and reached out to Microsoft to address the matter. Unfortunately, the action didn’t result in any meaningful change. 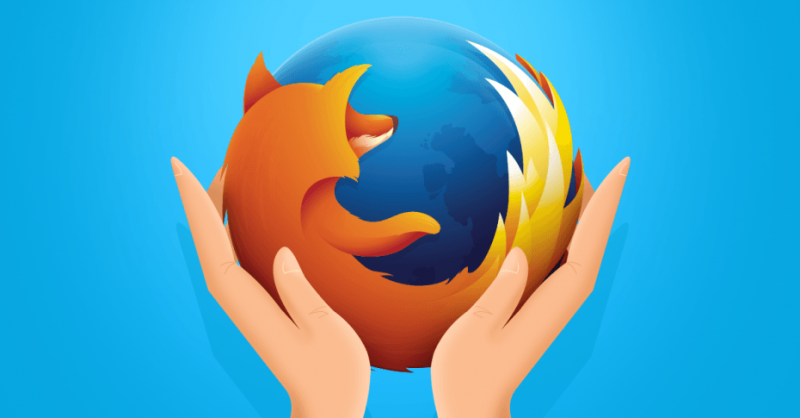 Mozilla is hoping the open letter will grab Microsoft’s attention. In the meantime, Mozilla has published some support material as well as a tutorial video to help users restore their previous defaults.